The long-awaited track is finally here! 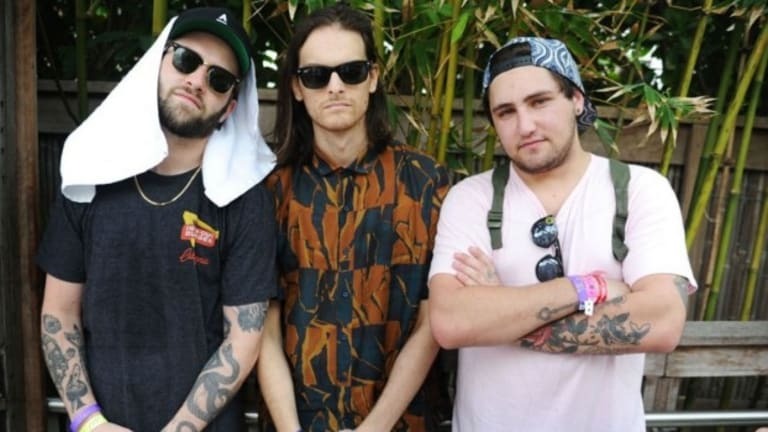 After months of anticipation, Jauz and Zeds Dead have released their bass-heavy, upbeat collaboration titled "Lights Go Down". 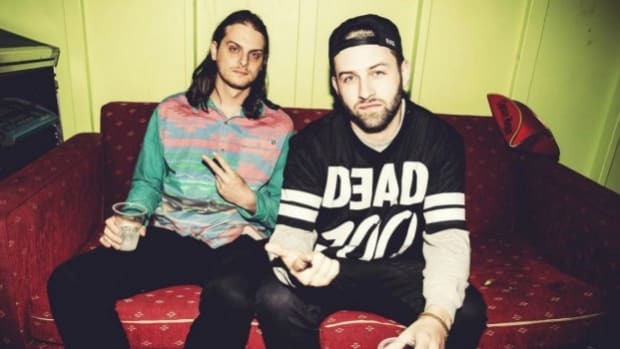 This record was released via both of their labels, Bite This (Jauz) and Deadbeats (Zeds Dead). 2017 has been an explosive year for both artists to say the least. 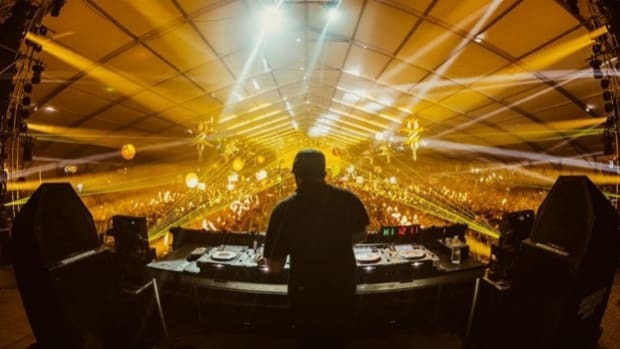 In just these past few months alone, Jauz has released various new singles that formed his new album, Off The Deep End Volume One in addition to forming his own record label, Bite This. 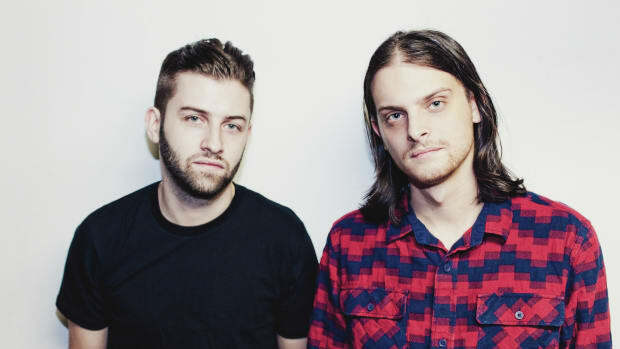 Zeds Dead has released a few singles as well including "Where The Wild Things Are" with Illenium and "Blood Brother" with DISKORD and Reija Lee. 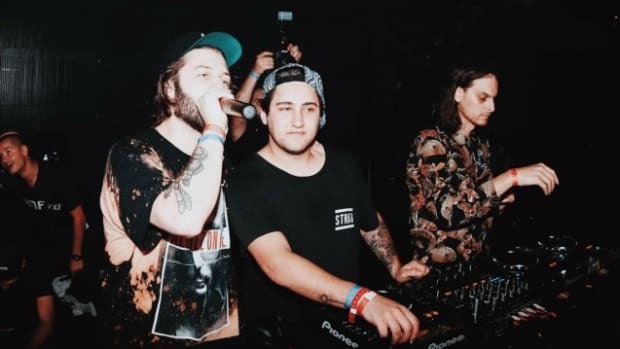 According to Billboard.com, Jauz has always wanted to work with Zeds Dead because they have a constant sound no matter what type of electronic music they produce, which is something that Jauz aspires to. For this collaboration, both artists wanted to produce something unexpected (drum and bass) that still drew from their influences. Furthermore, they mentioned that you shouldn&apos;t be surprised if there are more tracks released by these artists together in 2018. The track begins with light hearted vocals that are repeated as soft synths and percussion are gradually added into the melody. As the song builds for about the first minute, the lyrics drop into a hard-hitting, instrumental, bass-filled chorus. Of course, the fast breakbeats in the background are what characterize the song as drum and bass. Throughout the entirety of the track, you can hear signature elements from both artists that blend together perfectly. 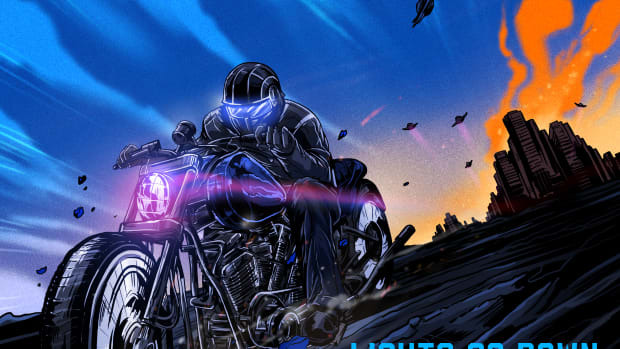 Halfway through listening to this new futuristic release, I guarantee you&apos;ll be singing along. When the lights go down in the city, are you coming my way? 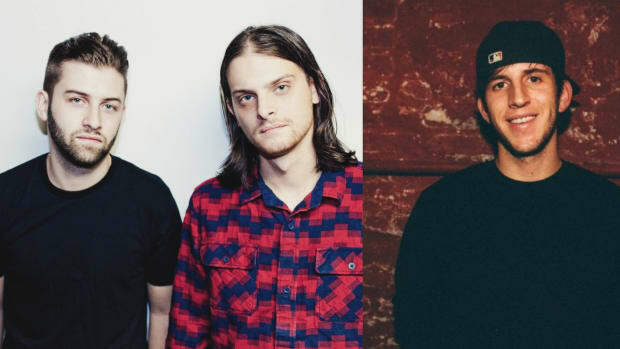 This Friday the 29th, Jauz and Zeds Dead are doing a show together in Bronx, New York titled "Deadbeats Goes Off The Deep End". Other artists performing include GG Magree, Mija, Bro Safari, and Zomboy. If you don&apos;t already have party plans for this Friday, tickets can still be purchased here! These two will also be going B2B at Decadence Arizona and Countdown NYE in San Bernadino on Saturday the 30th. 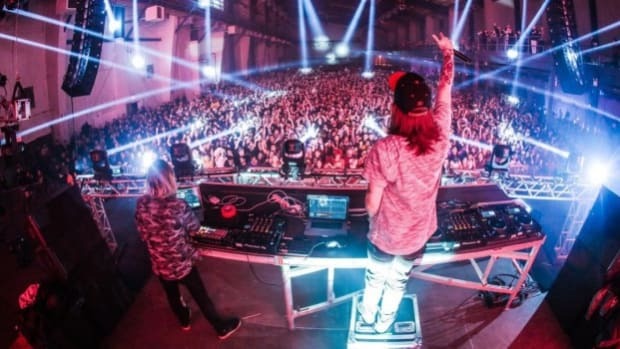 So, we went to check out THE NYE weekend show of the year in New York City, DeadBeats Goes Off The Deep End and of course, had a pretty stellar time! Relive it a little right here. 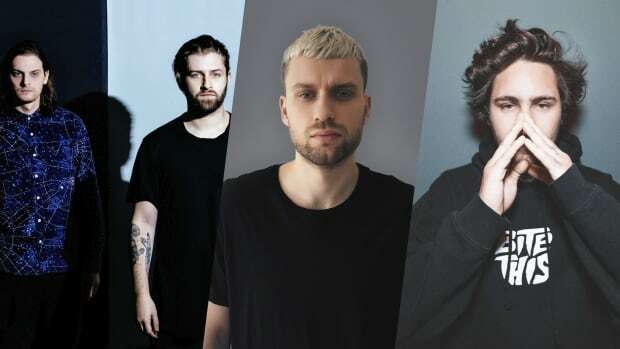 Deadbeats is going way Off the Deep End with RPM Presents for New Year's Eve weekend.